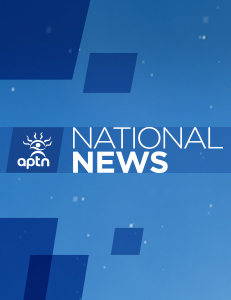 OTTAWA—The federal Aboriginal Affairs department has been renamed Indigenous and Northern Affairs, it emerged Wednesday. The name change was revealed when the list of Justin Trudeau’s cabinet was finally released Wednesday morning as the swearing-in ceremony at Rideau Hall commenced. Carolyn Bennett, a medical doctor, was named to lead the re-christened Indigenous and Northern Affairs department. The former critic for Aboriginal affairs while the Liberals were in opposition, as minister, Bennett takes over a portfolio that was at the centre of the deteriorating relationship between Ottawa and First Nations under the previous Stephen Harper government. The Harper government changed the department’s name from Indian and Northern Affairs Canada to Aboriginal Affairs and Northern Development in 2011. Now, it appears, department officials will need to again order new letterhead.